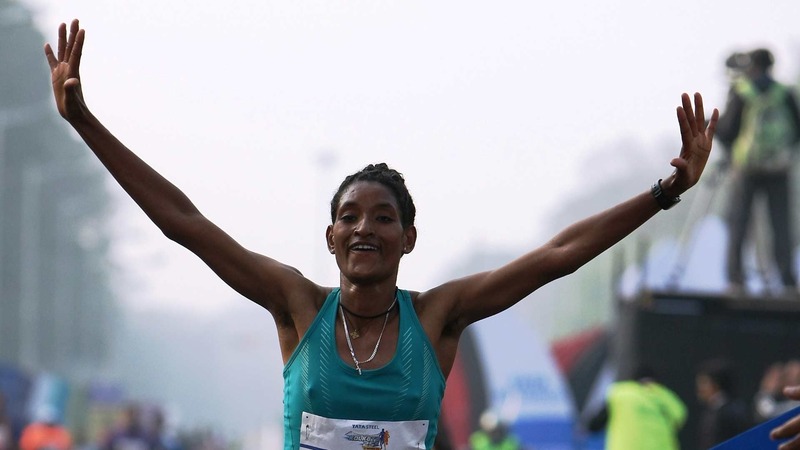 Race promoters Procam International have signed up a high-quality international field for the Tata Steel Kolkata 25K on Sunday 16 December – the world’s only IAAF Label Road Race over the distance – included Ethiopia’s defending women’s champion Degitu Azimeraw and Kenya’s two-time world champion Florence Kiplagat. Last year, the 18-year-old Azimeraw surprised everyone by taking the honours in a TSK25K course record of 1:26.01 in her first international race. The question will be, can the prodigious teenage Ethiopian talent improve on that mark when she returns to Kolkata next month? In 2018, Azimeraw has shown that her win in the City of Joy was no fluke with three excellent half marathon performances, including improving her personal best to 1:06:47 at the RAK Half Marathon in February and later winning the famous Gifu Half Marathon in Japan. Alongside Azimeraw on the start line will be Florence Kiplagat, a gold medallist at the 2009 IAAF World Cross Country Championships and the 2010 IAAF World Half Marathon Championships and also a former half marathon world record holder. Now 31, Kiplagat will come to Kolkata with a burning desire to do well. Twelve months ago, she was signed up and intending to run in the TSK25K in 2017 but was injured shortly before in the Chicago Marathon and not fit enough to be on the start line in Kolkata. In fact, Kiplagat did not race for a year until she finished fourth at this year’s Chicago Marathon last month. 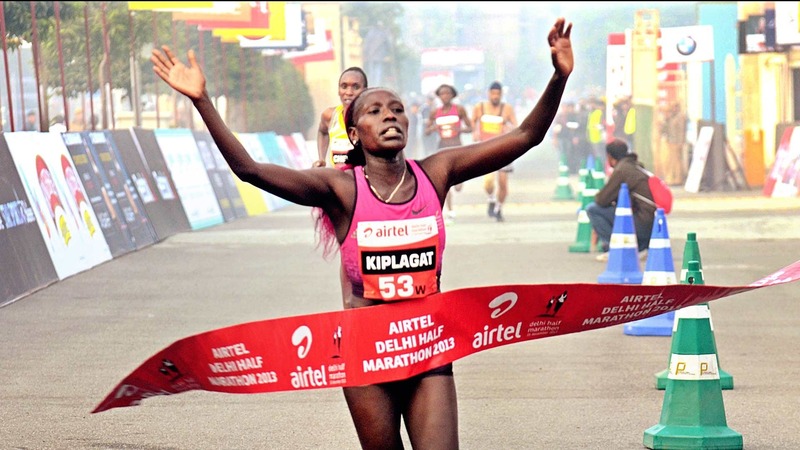 This will be her first trip to Kolkata but it is far from Kiplagat’s first time on Indian soil as she is a two-time former winner of the Airtel Delhi Half Marathon. Heading the men’s field this year is Bekele’s compatriot, Ethiopia’s Birhanu Legese, who will be a familiar face to Indian athletics fans as he is a two-time former Airtel Delhi Half Marathon champion and he has run no less than six times in Procam International races, most recently in May this year when he was second in the TCSW10K in Bengaluru. Into the bargain, the men’s field also contains Tanzanian marathon record holder Augustino Sulle who was third in the TSK25K in 2017. The TSK25K course goes along the historic Red Road that runs through the heart of Kolkata, as well as many other familiar sights of the city including Victoria Memorial and the Eden Gardens. “Procam International has once again brought some of the best road runners in the world to India, in its bid to put on spectacular races that everyone, everywhere, can relish. After successful events in Mumbai, Bengaluru and Delhi during 2018, it is Kolkata’s turn to take to the world stage,” commented Vivek Singh, Joint Managing Director of Procam International. 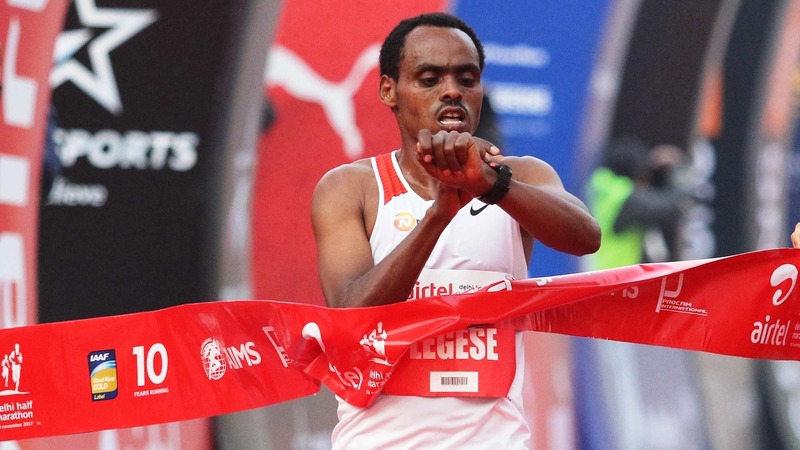 He added, "It’s great to have Azimeraw return to defend her title and a privilege to have international stars like Birhanu Legese and Florence Kiplagat back in India again. Like last year, I think we will see some thrilling racing and outstanding performances. The Tata Steel Kolkata 25K is quickly establishing itself, as possibly the most important race over this distance on the international calendar."